I'm giving away 10 NKJV (New King James Version) of the Holy Bible. 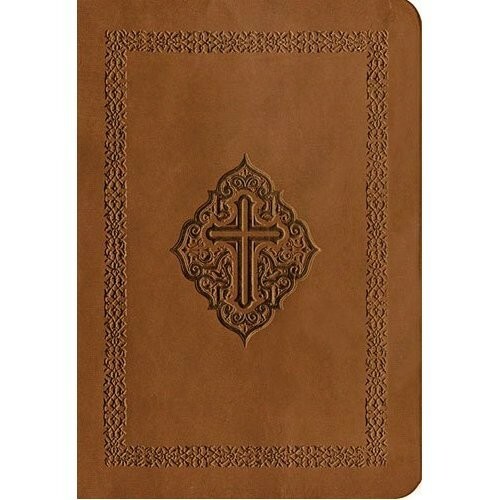 This specific version of this NKJV Bible has a faux leather soft cover and is published by Thomas Nelson Publishing. New King James Version 8.6 x 5.5 x 1.5 inches. This contest is open to anyone who wants to enter. Please enter using the Rafflecopter form I have below. The more of the options you complete, the more entries to win you will have. Some of the options you can do once a day for additional entries (like leaving a comment or tweeting about the giveaway). This contest is open to everyone who enters and the 10 winners will be chosen randomly by Rafflecopter. This is not a sponsored giveaway. I purchased these Bibles myself because so many of you told me you don't have a Bible and wanted a good one. If you are one of the 10 winners, you should receive an email from me today. If you haven't received an email, check your spam folder or email me at simplyheavenly26@aol.com with your name and mailing address so I can get your Bible sent to you!! !